Hunter Valley Wine & Food Festival is back and it’s bigger than ever spanning two months to include some of our favourite returning events and some great new additions. 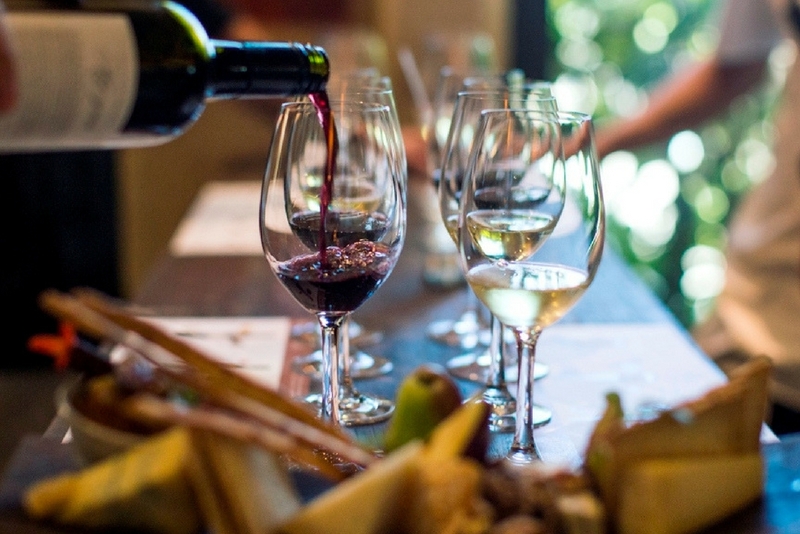 The festival showcases the region’s unforgettable wine and food culture with more than 70 epicurean events and activities during May and June, so you’re sure to find something to suit your palate. Stay tuned for further details regarding Hunter Valley Wine & Food Festival.